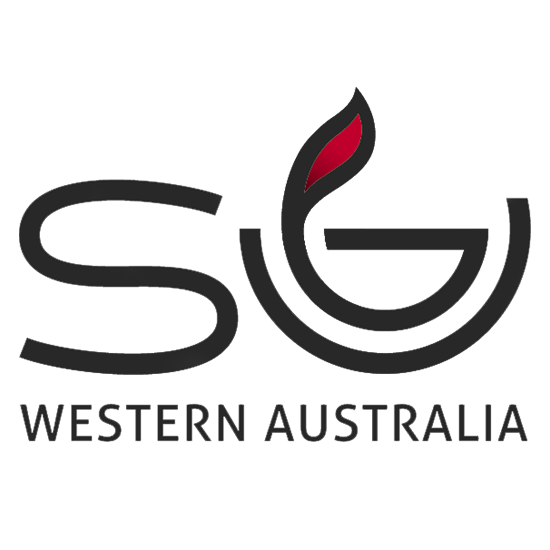 This page provides details of our refunds policy for online donations and SU WA programs. Please choose carefully. We do not normally give refunds if you simply change your mind or make a wrong decision about the service. A program is cancelled (this happens on rare occasions for reasons beyond our control, e.g. low participant numbers, matters of safety and care, etc.). In these situations, we will endeavour to place your child on another camp (subject to space availability) or organise a refund. Refunds will be issued as a bank transfer into your nominated bank account, or as credit towards a future camp. Campers who are asked to leave the camp before it finishes due to behavioural problems WILL NOT receive a refund. Online donations that are refunded will be removed from your online profile.